A new era begins in the world of puzzle, a 3D and multiplayer puzzle game. The first puzzle game that can be played in 3D and multiplayer, which has never been seen before in the puzzle world, has entered the App Store and Google Play Store stores today. Xcube Master, developed by Capella with the help of feedbacks and experiences that we earned in the beta version of the game. 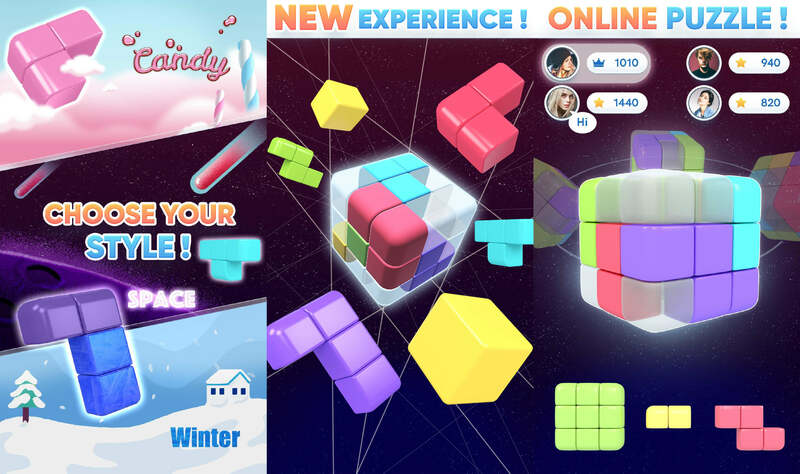 The game has developed its own difficulty and also solution itself with the right placement model in the growing cube that we are familiar with from block puzzle games. Personalize your gameplay with 3D graphics and unique themes. Whether you are challenging your friends or competing for rankings, it’s all in 3D and 360-degree rotation. As long as you score points in the mutiplayer match you can challenge more powerful competitions than the advanced league and you can be the 1st in world rankings. For the first time, Xcube Master meets with the mobile player in the computer game system, which provides the personalization feature to the player. Capella, who gives a chance to gamers to create their own mod that contains what they want to see in the game, also give the name of the owner this special mod’s and honors the creator’s name to mod. With these innovative features, it has a game structure that constantly improves and nonrepetitive itself. 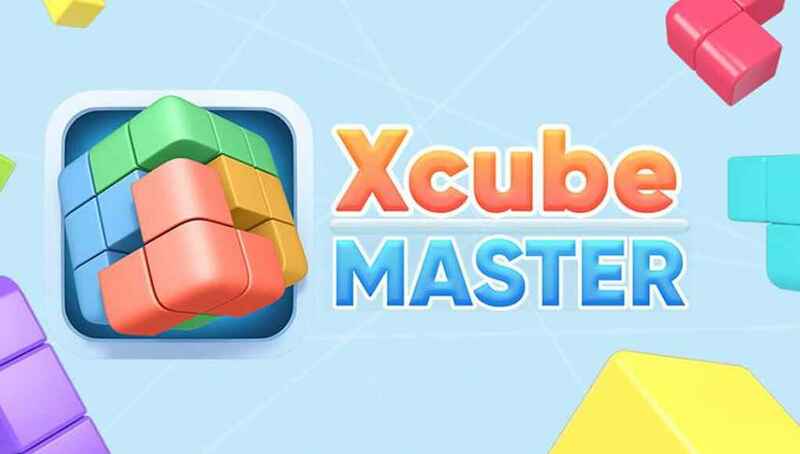 Xcube Master is now available on App Store and Google Play.